I use the cable as a connection between DAC (Metric Halo) and a Lake People G 109 headphone amplifier that drives an Audeze headphone. 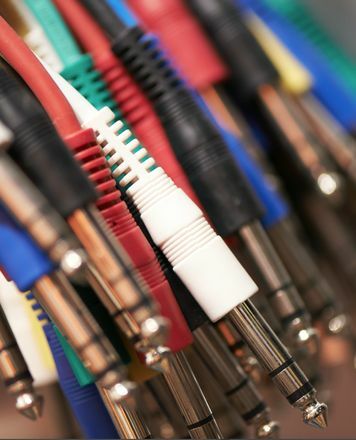 In this combination, the cable is a wonderful addition to the mastering listening chain and reveals details in the mix that have not previously been heard in this transparency. In this respect, I can recommend it for use in high-resolution signal chains despite the price only very warmly. 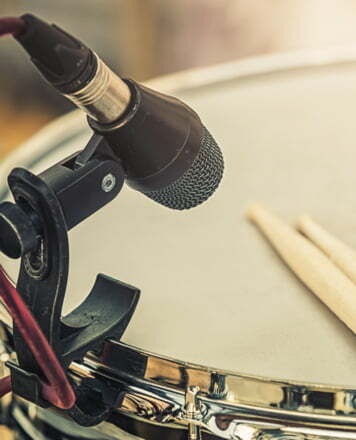 ID: 174886 © 1996–2019 Thomann GmbH Thomann loves you, because you rock!